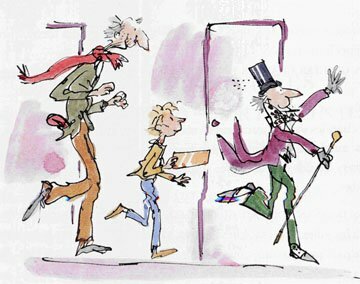 Roald Dahl would have been 100 today. The world is wonderful and frightening, take care. Much good things in the Telegraph, here's the fantastic communist and childrens' writer Michael Rosen on his favourite characters.